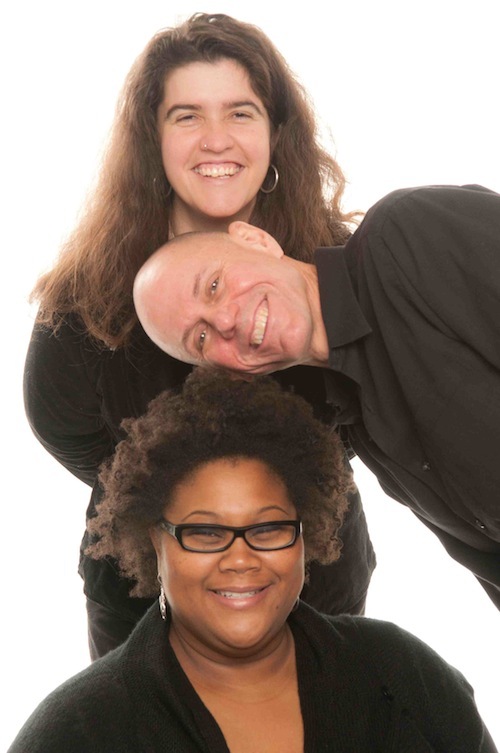 TriVo is Karla Mundy, Brian Tate, and Dawn Pemberton--a dynamic and versatile vocal trio that brings to life music from many cultures and traditions around the globe. 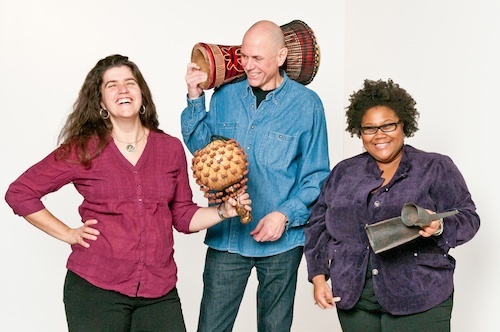 From the music of West Africa to Southern Bluegrass, Bach to Bebop, Cuban chants to Gospel shouts, the vocal artistry of Trivo thrills and delights audiences of all ages. Listen to TriVo performing 'Elegua', a traditional Cuban Santeria song.